TL;DR: If you don't want to find out the solution by running over 40 Ubuntu installations with several desktop environments on AWS, read on. 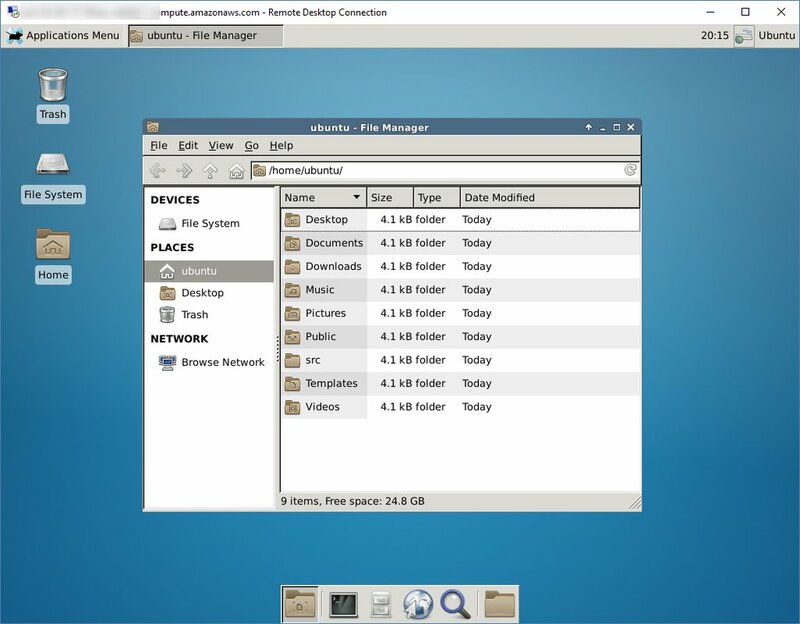 On a current project the idea came up to put Ubuntu Desktop developer environments into AWS EC2 instead of local installations (VMs) and RDP into it. But with Ubuntu things get a little *cough* bit more complicated. 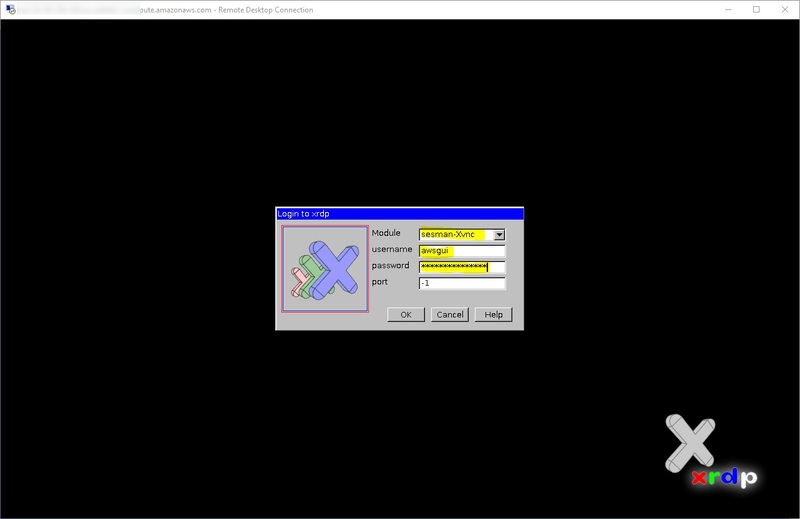 Another option that sounds appealing won't work: Create a Windows Server VM, activate Hyper-V, install VMware Workstation or VirtualBox and just run your Ubuntu Desktop inside it. 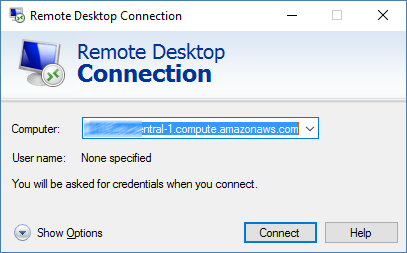 The first two options won't work because you can't have nested Hypervisors in AWS EC2 and VirtualBox would only allow 32bit OS installations because of this constraint. So, back to the viable options: First, I tried to install Ubuntu Server 14.04 from the official AWS AMI, install the XFCE or GNOME-Desktop on it as well as vncserver. While it works in general, the VNC performance and quality is not acceptable in 2016 (I expect true color and reasonable screen resolutions) - especially with GNOME or more complex desktop environments. 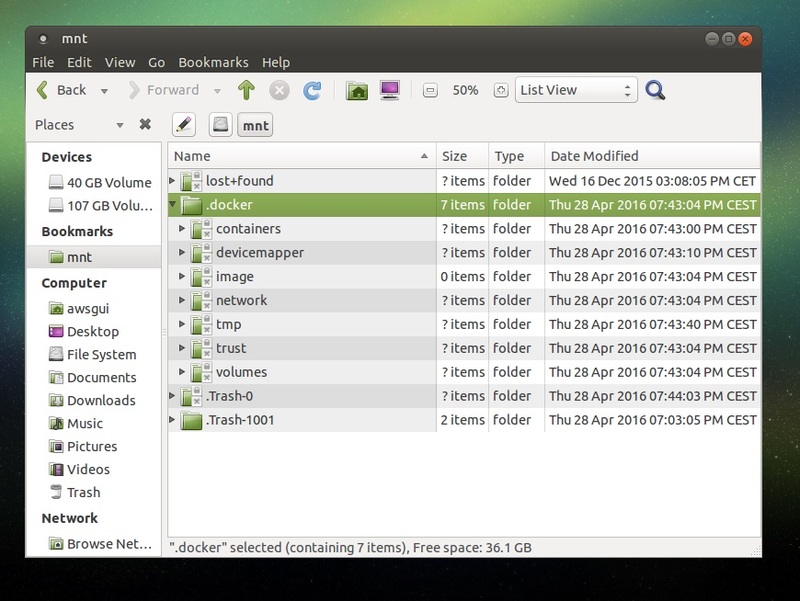 Install Ubuntu Server from the official AWS EC2 AMI, put Ubuntu Mate desktop on it and RDP into it. What sounds like a straight forward plan, ended up as a *interesting* journey. 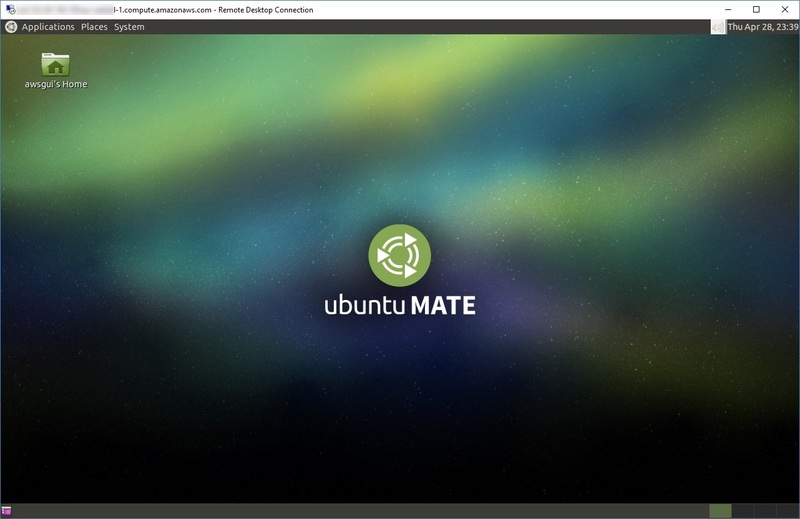 I've chosen (read: learned to choose) Mate, because it is one of the environments that looks pretty nice but doesn't require 3D acceleration enabled which you just don't have in cloud environments (at least not in the general compute instances). If you're ok with XCFE, the folks at AWS have created a manual for that (on which this post partially is based on). First, create a AWS EC2 instance of your choice, enable inbound Port 3389 (RDP) in its security group settings and SSH into it. 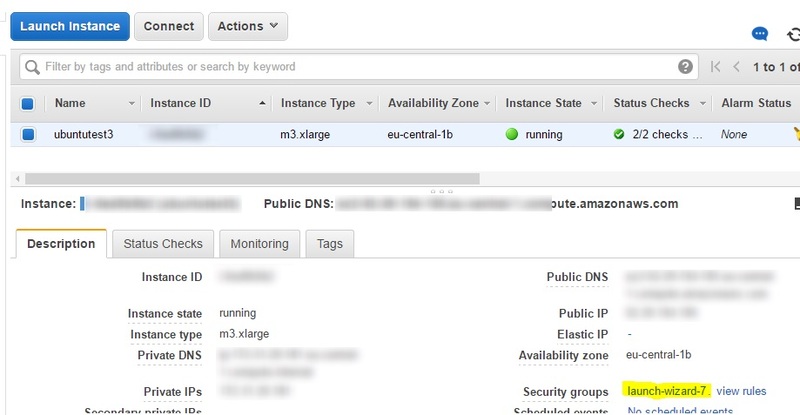 Lets consider, we installed an EC2 instance with an SSD, that volume is mount to /mnt. Now, we can make use of /mnt. 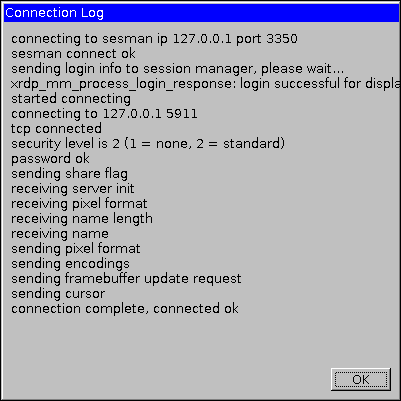 Just restart your EC2 instance and everything should be ok.
Now restart Docker by running sudo service docker restart. I guess working with the environment will show some more caveats and if I get them solved, I'll keep the solutions posted. I also would be happy if you share further tips in the comments.